The heart is the seat of the soul and the greatest gateway for healing. 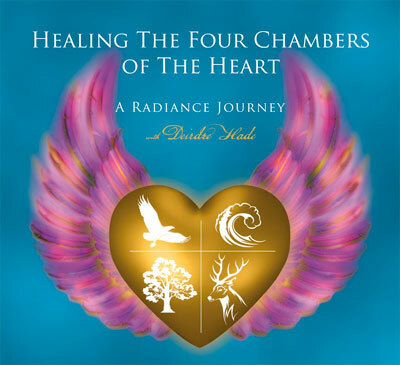 The Four Chambers of the Heart Radiance Journey is a guided meditation infused with the healing energy of angelic presence clearing the four chambers of your heart from trauma and loss. Guided by Archangel Ariel you are taken on a journey through each of the four chambers of your heart with golden rays of divine presence. This simple yet beautiful journey meditation begins with a message from Archangel Ariel on the nature of how our heart ‘s energy system operates. You are love. You are a connector which unifies and brings wholeness to that which is separate. 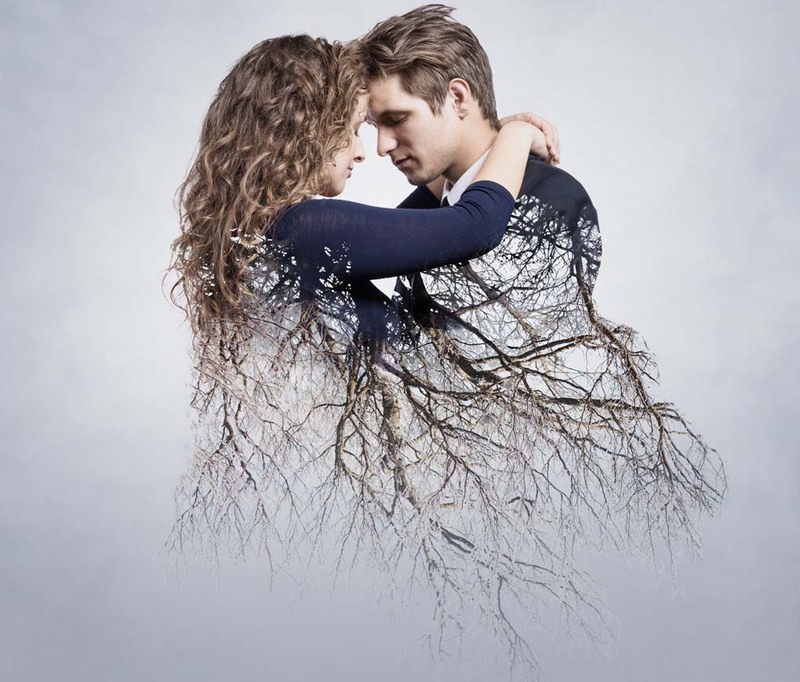 Separation is the duality that heaven and earth are separate, but truth, which is love, that they are one. Your heart is the greatest angel. Your heart is the seed of love. Whenever you gather people together… whenever you share and give loving kindness, you are healing our world of separation. The pure energy of your soul can never be harmed — it is eternal. Find this place, connect to this place and you will know what it means to love when you think you are not able to love. As a perfect companion to this meditation please enjoy reading Deirdre’s Prayer to Purify Your Heart.